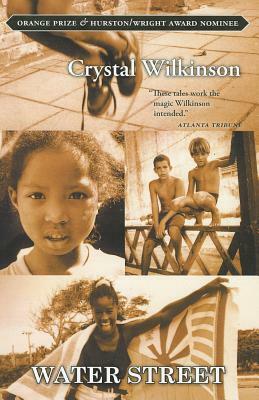 Crystal Wilkinson’s novels have won numerous awards. 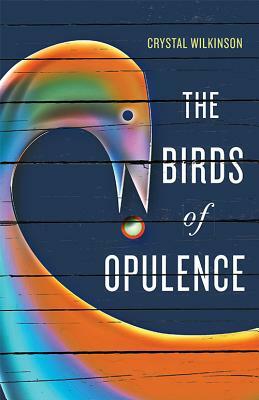 her 2016 novel The Birds of Opulence was the Winner of the 2016 Ernest J. Gaines Award for Literary Excellence. 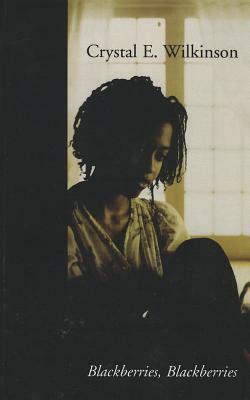 Her Blackberries, Blackberries was a winner of the 2002 Chaffin Award for Appalachian Literature and Water Street, a finalist for both the UK’s Orange Prize for Fiction and the Hurston/Wright Legacy Award. She is also the recipient of awards and fellowships from The Kentucky Foundation for Women, The Kentucky Arts Council, The Mary Anderson Center for the Arts and the Archie D. and Bertha H. Walker Scholarship Fund at the Fine Arts Work Center in Provincetown. She is the recent winner of the 2008 Denny Plattner Award in Poetry from Appalachian Heritage Magazine and the Sallie Bingham Award from the Kentucky Foundation for Women. She currently teaches in and directs the BFA in Creative Writing Program at Morehead State University. 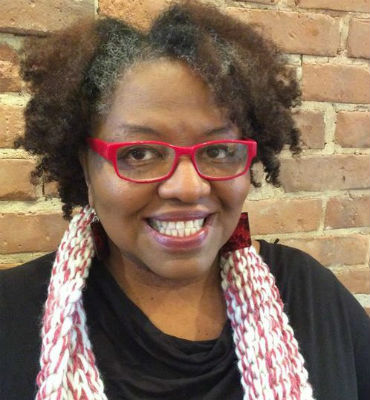 She has also taught in the brief residency MFA in Writing Program at Spalding University and the MFA in Creative Writing Program at Indiana University–Bloomington. She and her partner Artist Ron Davis, are founders and editors of Mythium Literary Journal. Tell us how much you like Crystal Wilkinson.